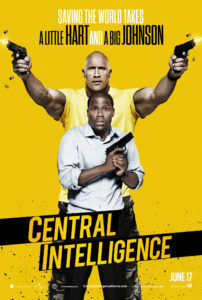 Central Intelligence is as action/comedy starring Dwayne Johnson and Kevin Hart. On the eve of their high school reunion, Bob Stone (Johnson) contacts Calvin Joyner (Hart) to attempt to recruit him into an undercover CIA mission. 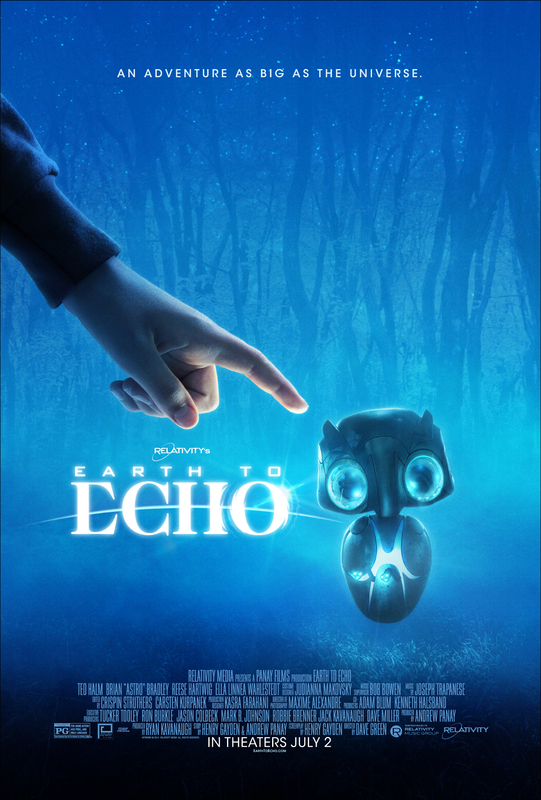 This is the kind of movie where the trailer somewhat spoils the better jokes but also gives a good impression of what to expect. 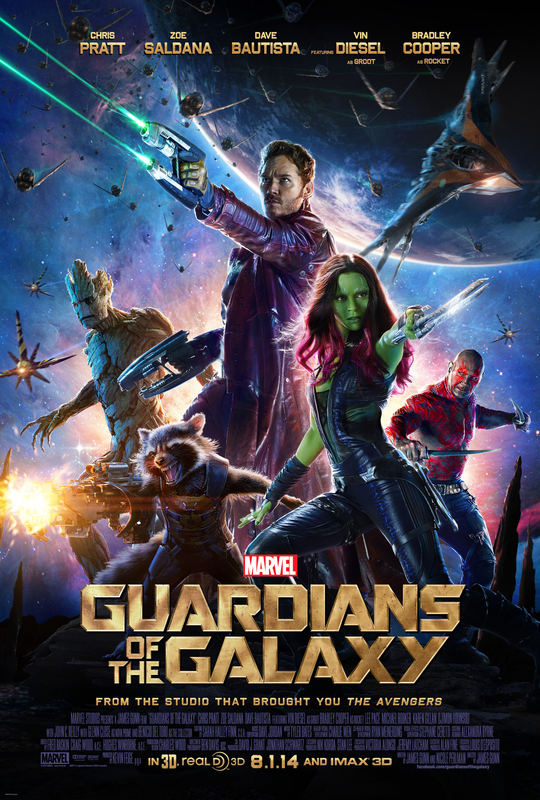 The movie relies heavily on Johnson’s charisma and Hart’s humor to work. Johnson’s character is a funny juxtaposition. He’s a trained, fit agent who wears unicorn tee shirts and a fanny pack. Hart’s character is supposed to be the bored accountant who is in over his head. Kevin Hart’s single speed – yelling – only works for so long before the movie begins to feel like it was shot with every scene being improvised until they could piece together enough jokes to make it work. When the outtakes come up with the end credits, they’re fresher and funnier than the movie. It looked like it was more fun to make than to watch. Still, these can be much worse and there’s nothing insulting about Central Intelligence’s writing. It keeps throwing in plot twists to try and keep up the CIA angle, but the humor falls short as the situations quickly become repetitive. A couple of well placed cameos are a welcome breath of fresh air.